Had their most success in the 1950s, winning three NFL Championships, before beginning a long period of suffering after the 1970 AFL-NFL merger. 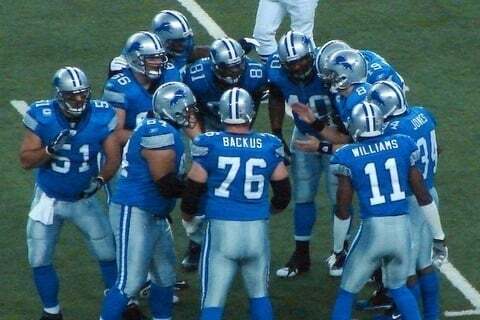 In 2008, the Lions became the first team in NFL history to finish a season 0-16. The team went an abysmal 5-47 during a 52-game stretch from 2007 to 2010.